Dates will vary by location. Ignore the December 1 date below. This site handles credit card registrations only. Some countries may have limited or no access to our credit card payment system due to increased security. 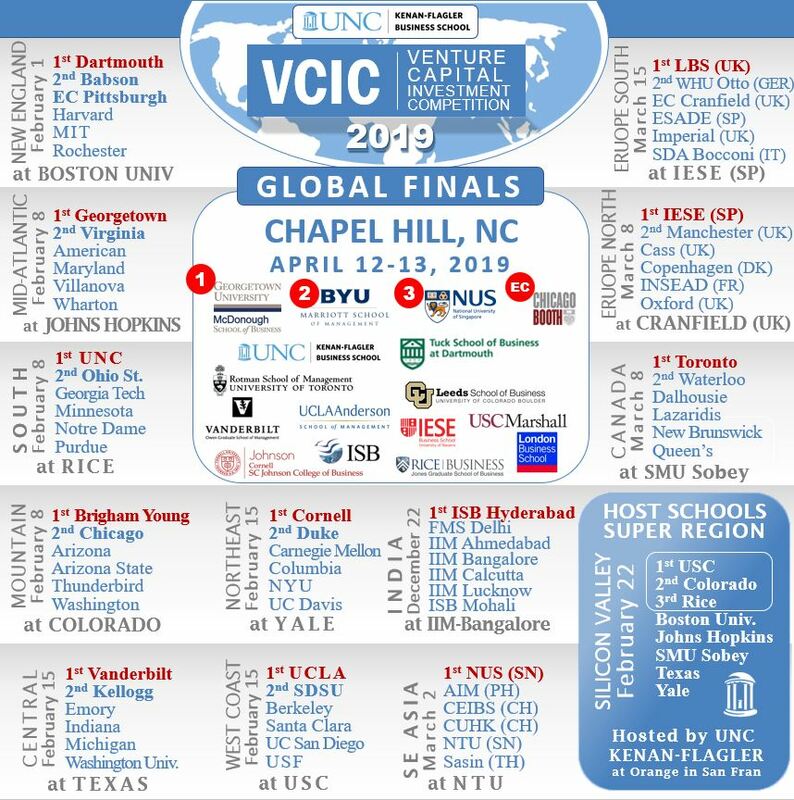 Email Patrick at vcic@unc.edu if you have any problems with this site or if you need to pay by wire rather than credit card.